Olga moved to Syngenta, returning to an industry career. 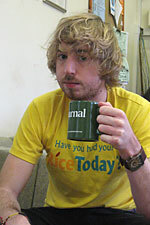 Andy moved to the University of Cambridge to work as a postdoc in Julian Hibberd’s lab. He is currently working on a joint project between the the Langdale and Hibberd labs that aims to enhance photosynthesis in rice. Denis returned to France take up a permanent position at the University of St Etienne. After 8 years in the lab Peng moved on – but not very far. He did another postdoc with Steve Kelly in the lab next door before moving to take up an independent position at the Chinese Academy of Sciences Shanghai Institute for Plant Physiology and Ecology. 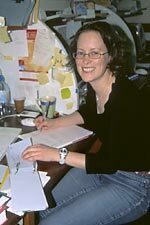 Mara moved to a postdoc at the University of Duesseldorf, Germany. Eftychios spent a couple of years working in Asia before returning to the UK to carry out postdoc research in Jim Haseloff’s lab at the University of Cambridge. 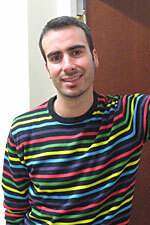 Jim is a Postdoc in Scott Poethig’s group at the University of Pennsylvania, USA. 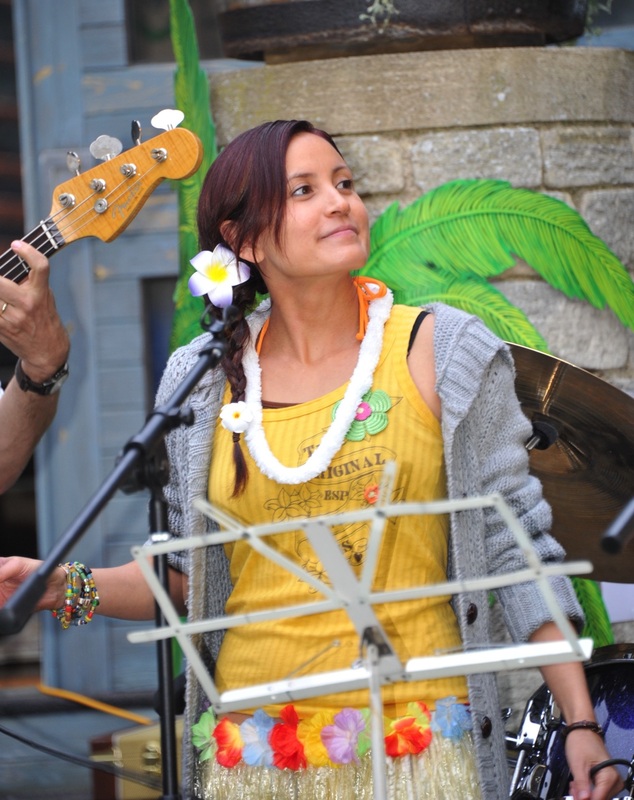 Heather is now an Operations Manager at Crop-Innovations at the University of Bath, UK. Matt spent some time as a management consultant before seeing the light. He is currently Business Development Manager at BioTrans – an Oxford University spin-out company. 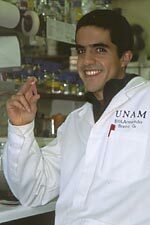 Armando is currently a PostDoc in Maria Harrison’s group at the Boyce Thompson Institute, Ithaca, USA. 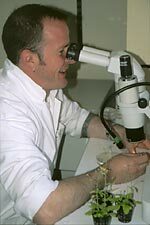 His research focuses on mycorrhizal symbiosis. Mark has his own group at the University of Western Australia in Perth. His research focusses on the genetics of karrikin perception and action during seed germination. Jill is a Royal Society University Research Fellow at Bristol. Her research focuses on the evolution of land plant bodyplans. 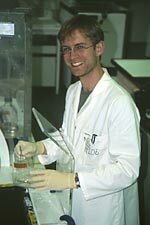 Chris is Biosciences Program Director in the School of Pharmacy at the University of South Australia. His research focuses on the neuroimmunological mechanisms of addiction and chronic pain. Anne is currently a co-ordinator for clinical trials in Clinical Pharmacology, Oxford. Elizabeth is Biology editor for BioMed Central working on its open-access journals. Magnus is a Senior Research Scientist at Sweetree Technologies, Sweden. Yuki is a teaching assistant in Tokyo, Japan. Debbie is a Licensing Associate at the Office of Technology Management, University of California, San Francisco. Dave is now a patent attorney. Dave is Assistant Head for teaching and learning at a comprehensive school in Newbury. Laura is a research group leader in the Faculty of Agriculture at the University of Milan. Her research focusses on cereal transformation and genomics. Miltos is a Director at the Max Planck Intsitute for Plant Breeding in Cologne. His research group focusses on comparative leaf development. “Rod” was a Group Leader at Langebio, Mexico for many years before moving to become an Assistant Professor at Penn State. His research focuses on the use of genetic variation in maize to increase tolerance of phosphate stress. Tom is an independent consultant, advising industry and academia on functional genomics. 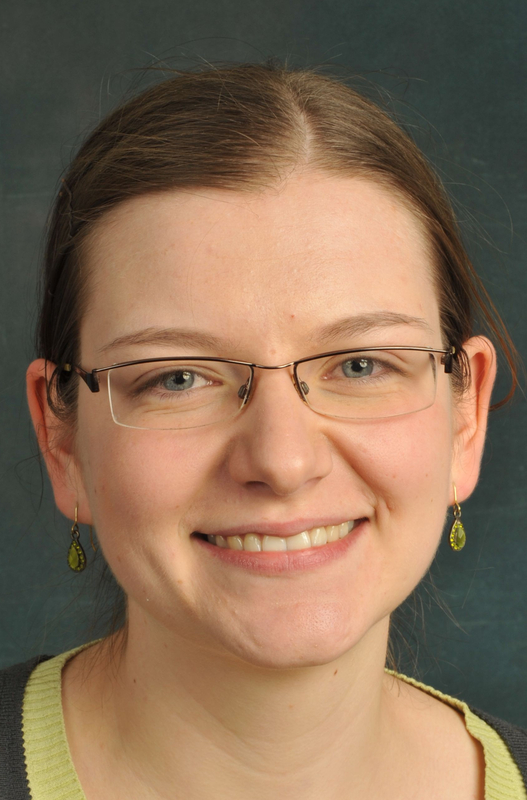 After a career break in South Africa, Ronelle is now doing a postdoc in Uta Paszkowski’s lab at the University of Cambridge. Catherine is a University Lecturer based at the Royal Botanic Gardens, Edinburgh. Her research focusses on understanding the evolution of leaf shape. Rob is Associate Professor in Proteomics and Systems Biology at the University of Southampton. His research focusses on bionformatics approaches to understanding protein function. We have lost touch with, but would love to hear from: Lizzie Knowles nee Cribb, Martin Copley, Susie MacRobbie nee Corley, Lisa Hall.